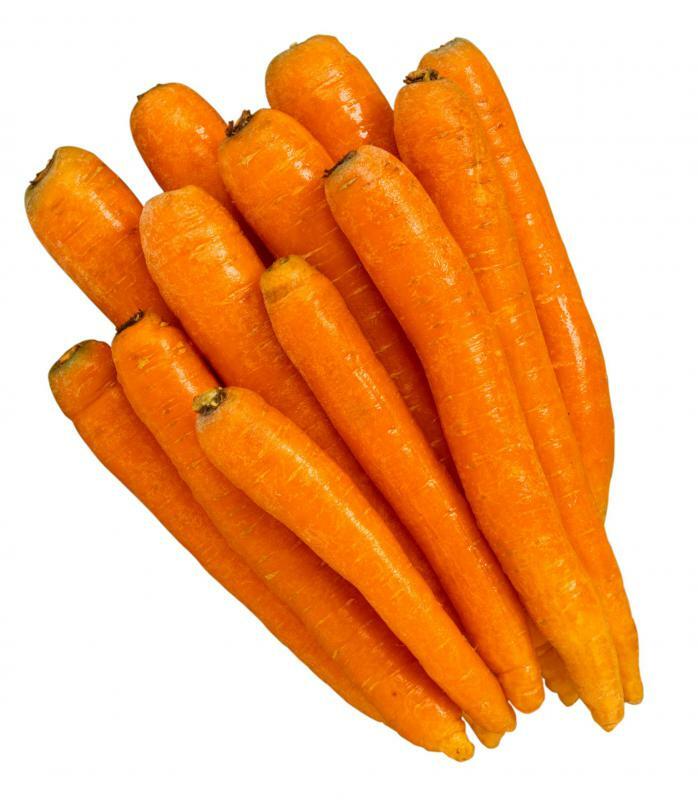 Found in carrots, vitamin A is directly involved in the maintenance of normal skin. 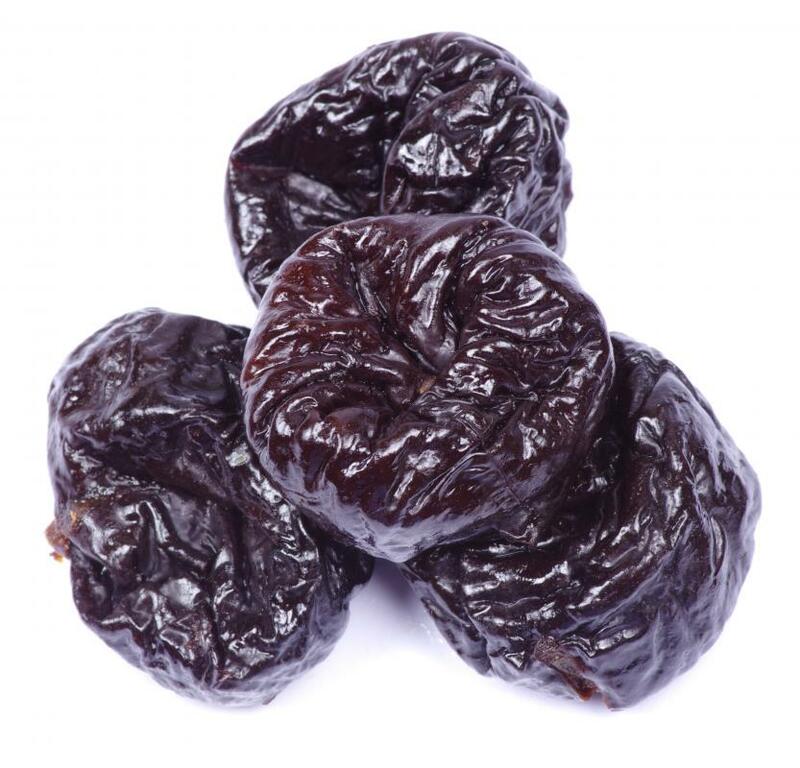 Prunes contain vitamin B6, which is good for skin. 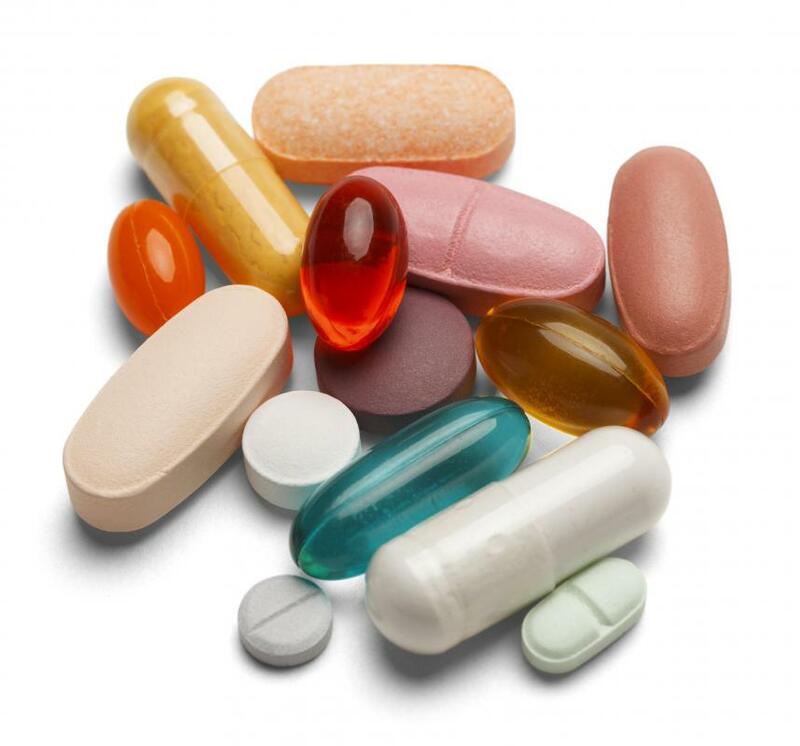 Taking a multivitamin can help an individual obtain the necessary vitamins for healthy skin. A deficiency in Vitamin A may lead to itchy, dry skin. Itchy, dry skin may be deficient in vitamin A. 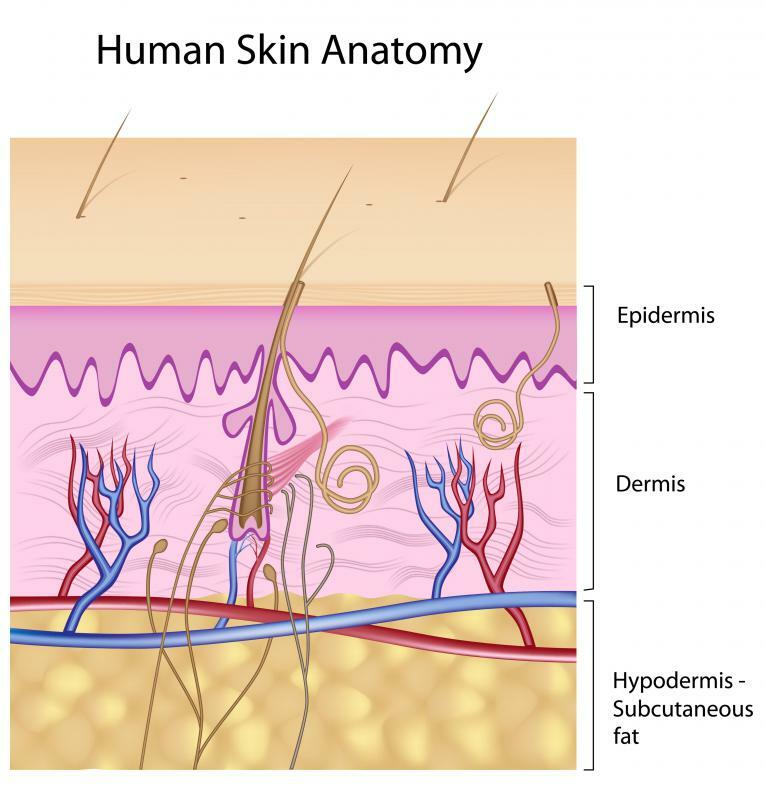 The three main layers of skin. The best vitamins for the skin are vitamins A, B2, B3, B12 and vitamin C. These nutrients contribute to the formation of healthy skin as well as to the repair of skin. Few people consider the skin to be an organ, but it is a vital organ without which a person could not live. 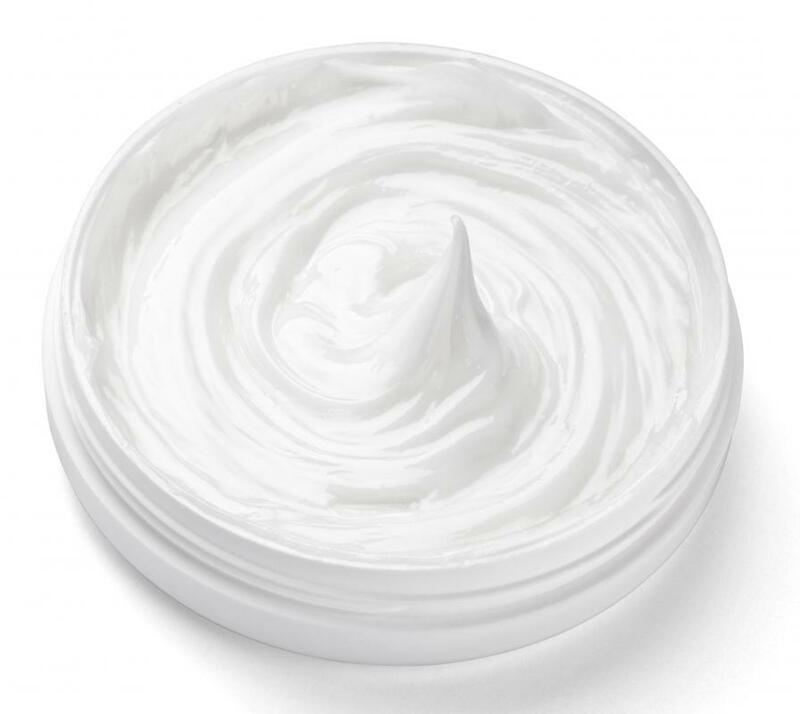 Vitamin A, also known as retinol, figures among the best vitamins for skin because it is directly involved in the maintenance of normal skin. Deficiencies in this nutrient often result in skin that is itchy, scaly and dry. Among the best sources of vitamin A are rich, yellow vegetables such as carrots and dark green vegetables such as collard, turnip and mustard greens. 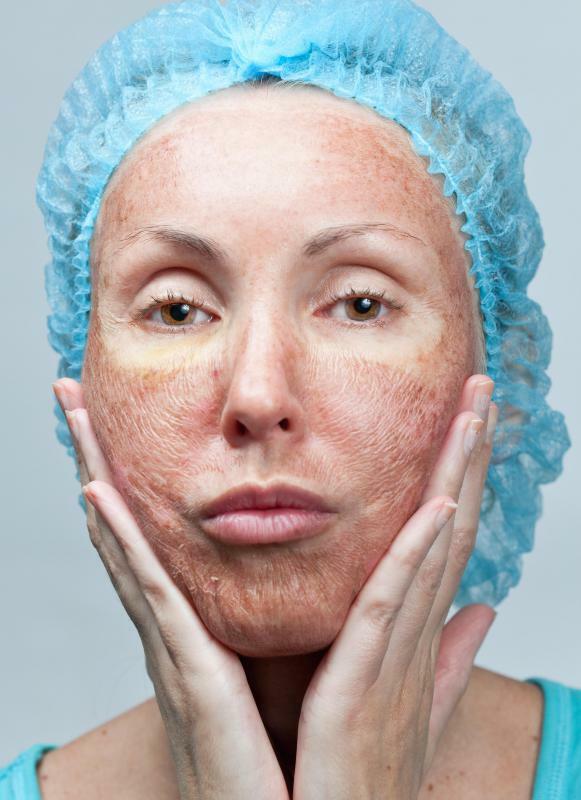 Riboflavin, or vitamin B2, is necessary for the growth, maintenance and repair of tissue, including skin. Sometimes, the importance of a specific nutrient for healthy skin is more easily realized when considering the skin disorders that appear in cases of deficiency. For example, a deficiency of riboflavin results in the appearance of cracks in the skin at the corners of the mouth and lips as well as dry skin that is scaly all over. The complexion can be negatively affected when there is a deficiency of riboflavin, which is why it is one of the best vitamins for the skin. Vitamin B3, also called niacin, also is directly involved in the maintenance of healthy skin. When a person is deficient in vitamin B3, a condition known as pellagra develops. One of the symptoms of pellagra is dermatitis, and the word "pellagra" is from an Italian word meaning "rough skin." Rich sources of vitamin B3 include whole heirloom grains, seeds, nuts, legumes, prunes and bananas. Cobalamin, commonly referred to as vitamin B12, is considered another one of the best vitamins for the skin because it is required for the normal function of all of the cells of the body. Vitamin B12 is available only in animal products and as nutritional supplements. Vegans, particularly those who are experiencing unexplained skin disorders or skin irritation, might need to be checked for a cobalamin deficiency. Ascorbic acid, better known as vitamin C, is required for the formation of collagen, which is a protein that is essential for the binding together of tissue cells. It is absolutely necessary for healthy skin, and deficiencies of vitamin C can result in dry skin and in bleeding into the skin around hair follicles. Citrus fruits and a variety of vegetables are rich sources of vitamin C and other vitamins for the skin. What is the Nutritional Value of Greens?